2 Nights. Free. Fancy dress only! Not one but two nights of Hallowee’en Comedy programmed by Weirdos Comedy Club (twice Chortle award nominated and really cool people), hosted by Adam Larter. 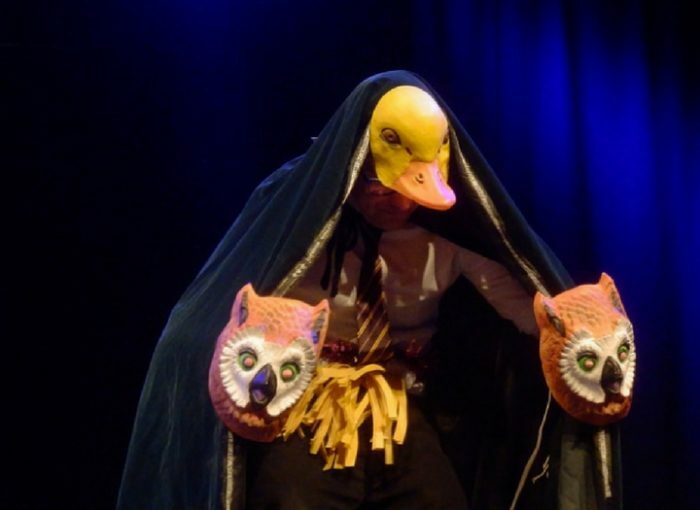 Free entry for all but fancy dress is mandatory in 2 nights of Hallowe’en comedy. Prize for the best fancy dress.